Which Is The Best 5 Star Hotel In Oslo? Norway is a wonderful destination for anyone. The country is blessed with an array of attractions that offer travelers with an opportunity to explore the country. Whether you are looking for some adventure or you just want a chilled out vacation, Norway has something for you. When it comes to accommodation, there is at least something for everyone both the budget and luxury travelers with the Grand Hotel being the Top Hotel in Oslo and its environs. If you are looking for the best five star hotel in Oslo, this piece will offer you some guidance to the same. 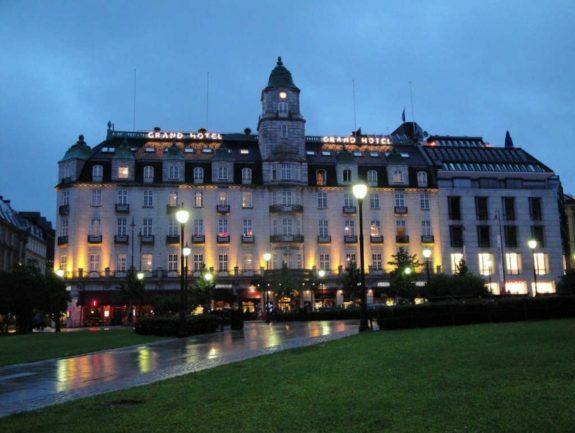 For over a century, Grand Hotel remained as an institution in this Norwegian capital. 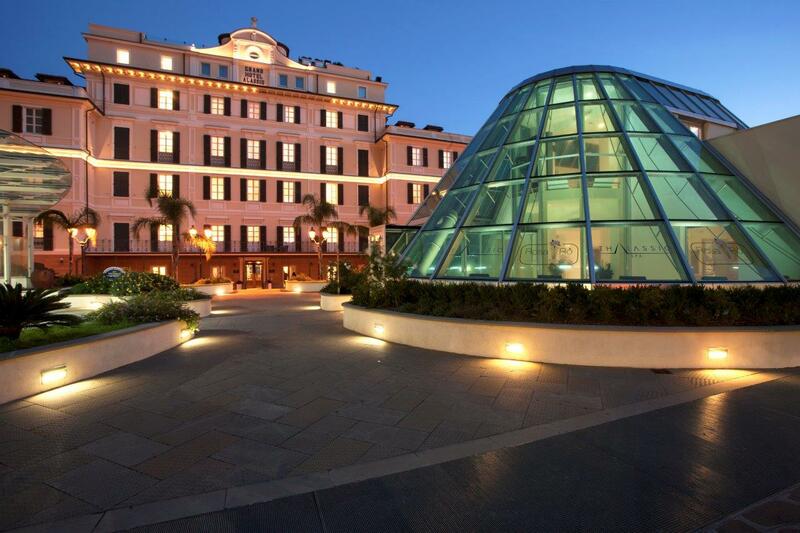 To date, the hotel still remains as the city’s top class hotel offering classic luxury style to its visitors. The hotel is elegantly furnished with guest rooms that are comfortable. Expect to find splendid and a wide range of services which include but not limited to 3 fine restaurants and 2 bars. The hotel boasts of having around 292 rooms with 54 suites which can be enjoyed by visitors. Whether you are looking for a luxurious penthouse suite or you are after a spacious standard room, the staff at Grand Hotel will offer you exactly what you need. In as much as you may find it hard to notice something special as you make your way to the hotel, this family driven hotel will offer you an experience that is slow in unfolding. You get the real feeling of the hotel once you get inside the hotel. The unifying concept adapted inside the hotel will provide you with a real luxurious feel which you’ll fall in love with. 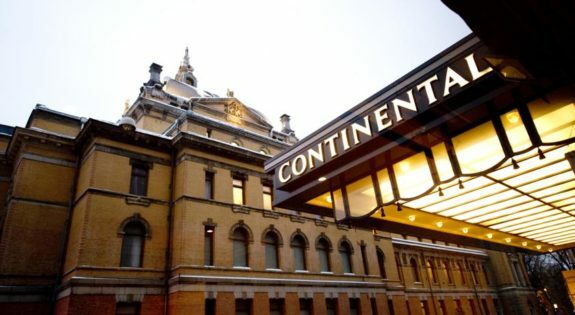 For four straight generations, Hotel Continental has been offering its services as a family enterprise. 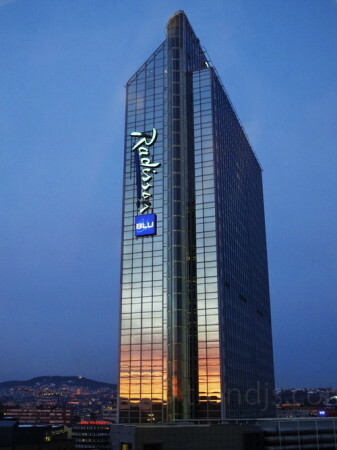 If you are still wondering about where to stay in Norway for a real luxurious experience, perhaps you need to start considering making reservations at the Radisson Blu Plaza Hotel. The hotel boasts of having about 37 floors which is ideal when it comes to offering visitors with breathtaking views of the beautiful city and the ever stunning Oslo Fjords. This is the largest hotel in Norway and the tallest throughout the Northern Europe. The fact that the hotel is strategically located at the heart of Oslo in close proximity to the Royal Palace makes this hotel perfect for travelers visiting Oslo. 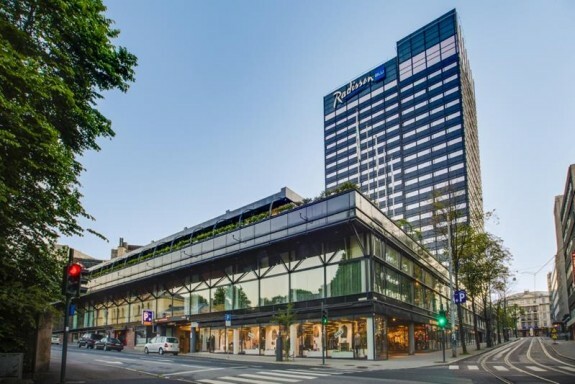 With attractions such as the City Hall, Aker Brygge and the Karl Johans Gate in close vicinity to the Radisson Blu Scandinavia Hotel, you can understand why the hotel has remained as a favorite among tourists. The hotel boasts of having around 488 rooms and suites can be found on 22 floors making it one of the top luxury hotels in Oslo that offers exclusive views to the Oslo Fjord. As a guest, you get full access to the Lagoon. 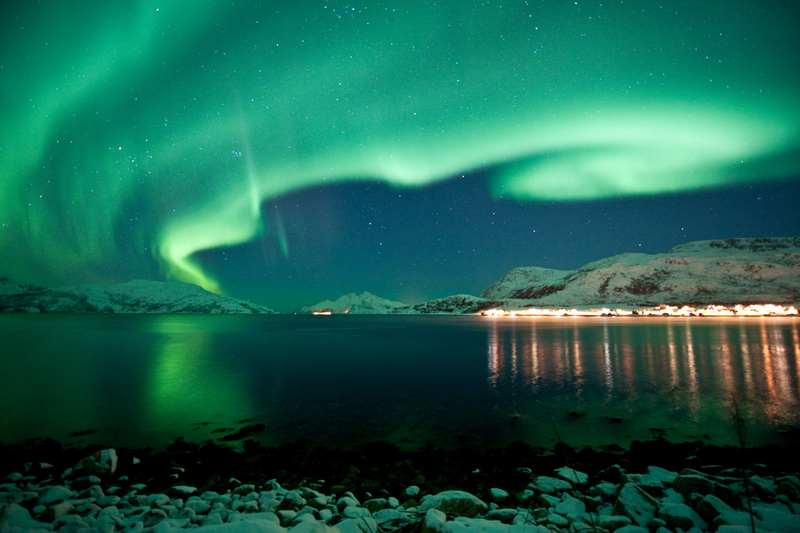 Which is Best place to see Northern light in Norway?